Over the last year or so, we have featured many innovative products which left us stunned and amazed. This product is one of those revolutionary things which you can’t help but wonder why it hasn’t been invented earlier. 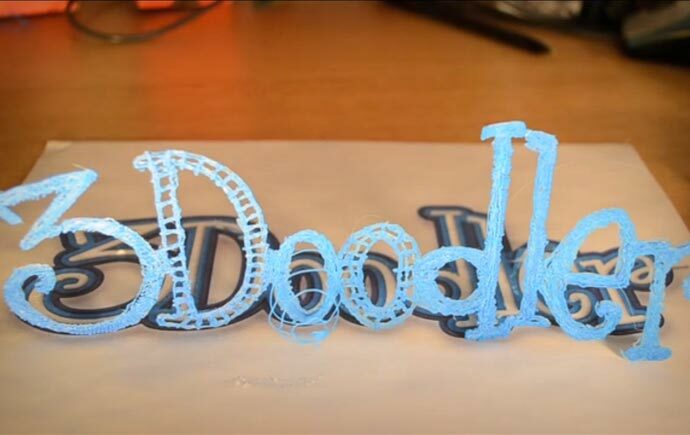 It is a 3D Pen called 3Doodler, and, as the name suggests, you use it to draw three-dimensional pictures. 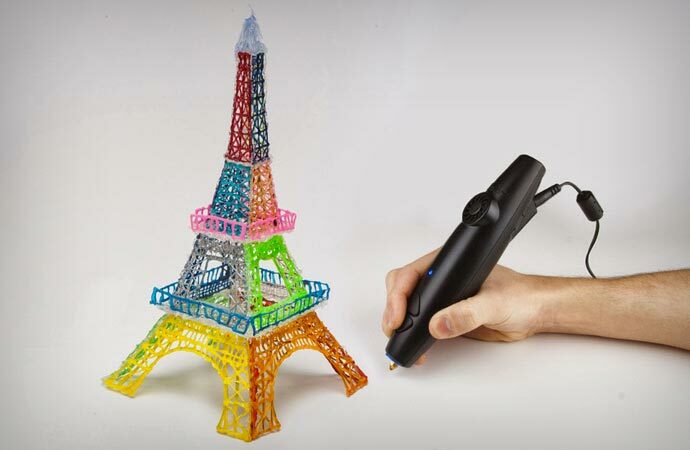 This is the world’s first and only 3D drawing pen, and it is so easy to use. You just plug it in a power socket, and start drawing. 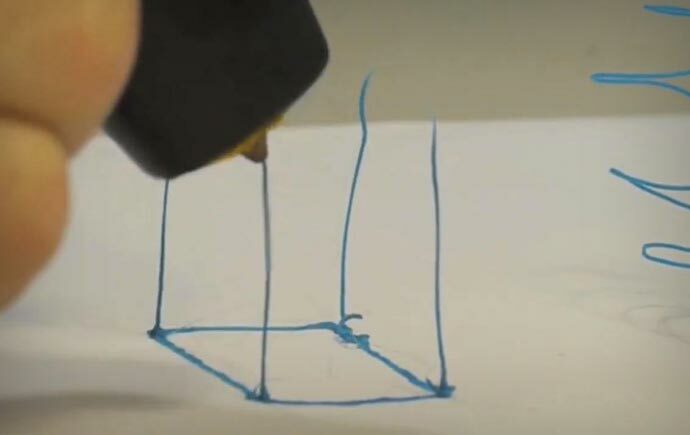 3Doodler extrudes heated plastic which, as soon as it leaves the pen, cools down and becomes a solid structure. 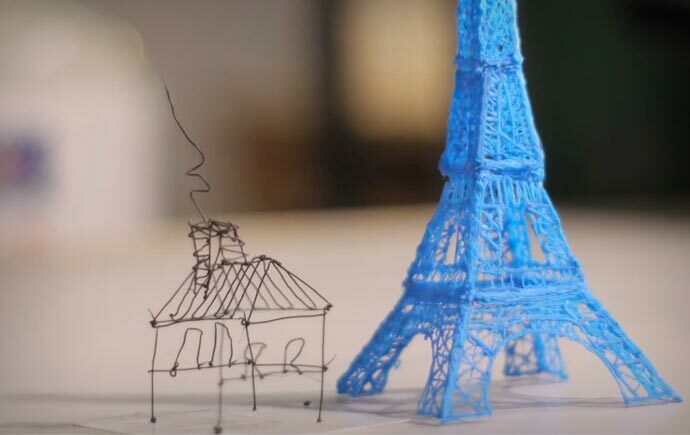 With the 3D pen, any drawing that is traced on paper can be lifted to become a real three-dimensional picture. 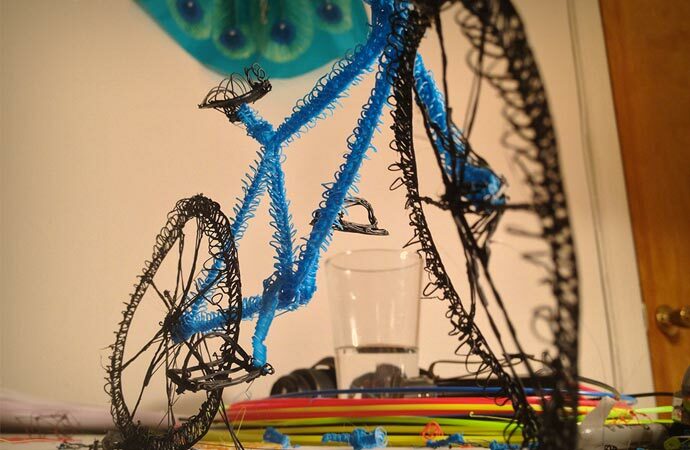 It will take you only a few hours of practice to get really good at drawing with 3Doodler. The Doodler can be used on almost any surface, and you can use it to personalize your phone, laptop, make pendants, jewelry, fashion accessories, and fridge magnets, or basically use it for making any piece of decorative art. You can let your imagination run wild with this one! 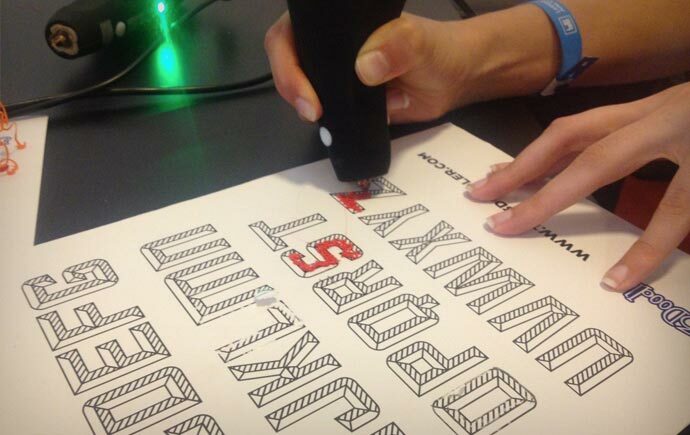 3Doodler comes with assorted stencils which you can download from the official website. The pen itself is 180 mm by 24 mm, and it weighs around 200 grams (or 7 ounces). It works perfectly both with 110v and 240v power supply.